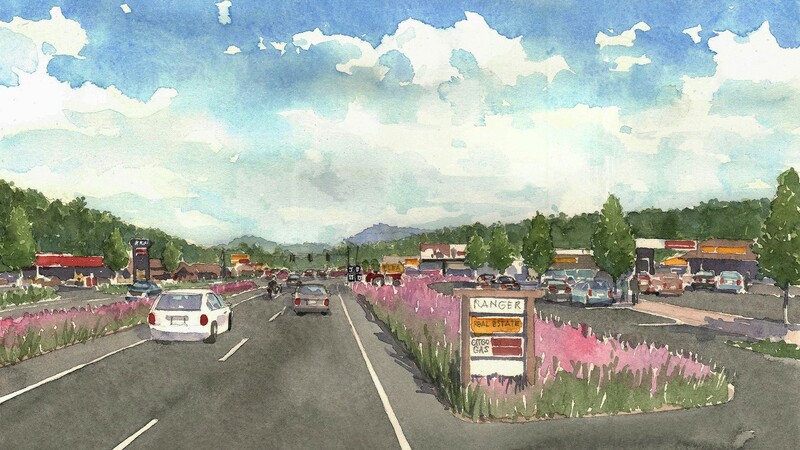 A team of consultants lead by TSW completed the first comprehensive plan for Cherokee County, North Carolina. 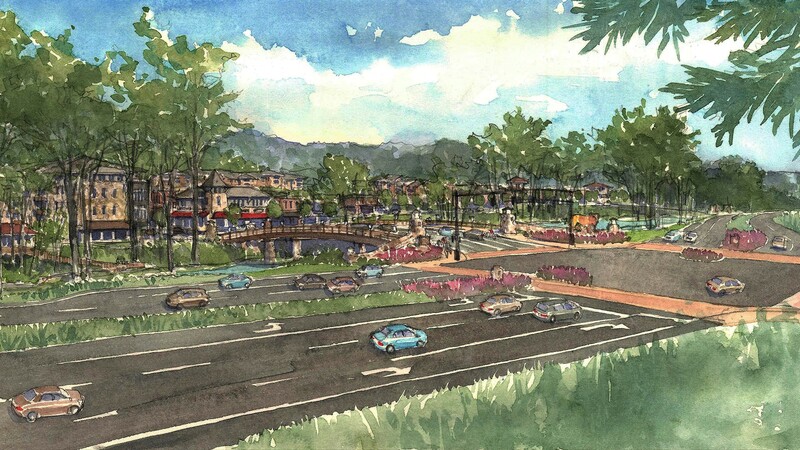 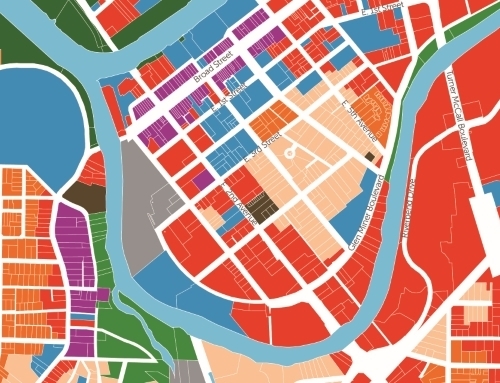 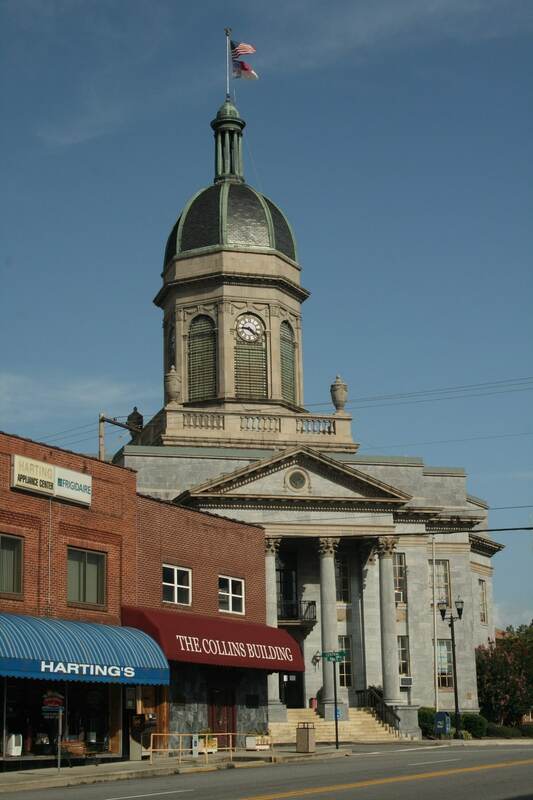 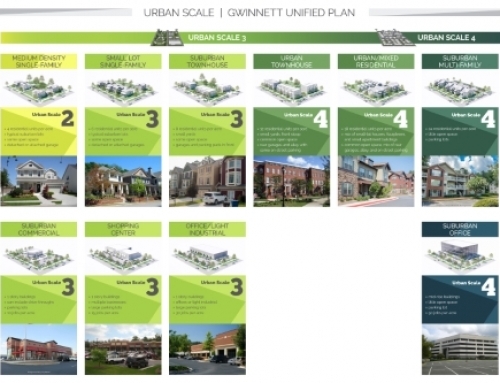 The plan, known as Cherokee County Tomorrow, was funded as part of the Southwestern North Carolina Opportunity Initiative (Opt-In), a regional planning effort also lead by TSW. 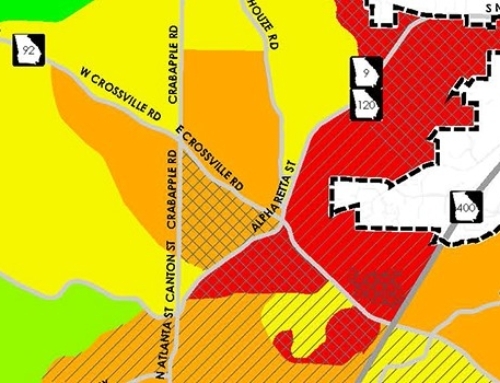 Significant community involvement was key in a region where planning exercises are not common and can arouse suspicion. 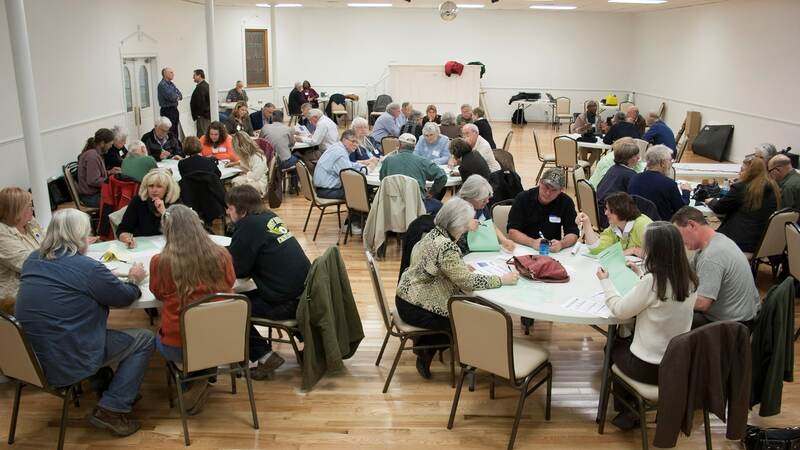 Outreach efforts included a week-long workshop involving 175 locals, participation from local elementary and high school students, an online survey, and a variety of public meetings. 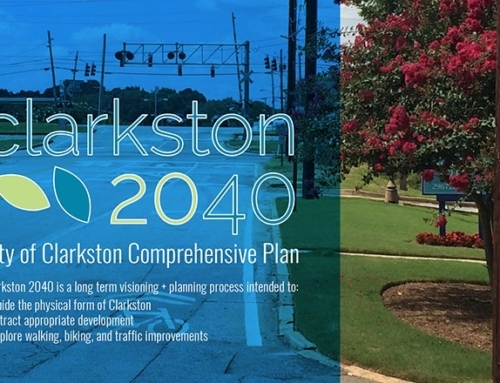 Key issues addressed in the plan included health, transportation (including a major highway proposal, Corridor K), job and infrastructure growth, and local agriculture. 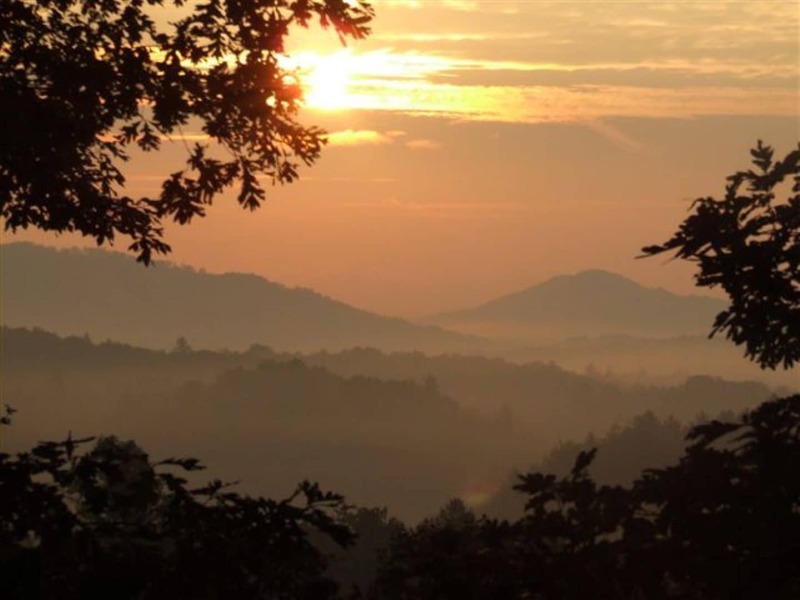 Much effort was given to how to protect mountain culture, scenic landscapes, and sensitive environmental areas in the face of growth, while also preserving individual property rights. 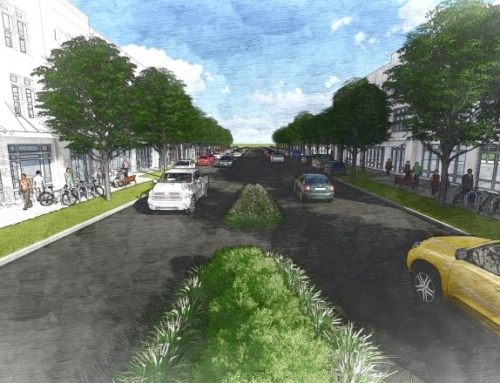 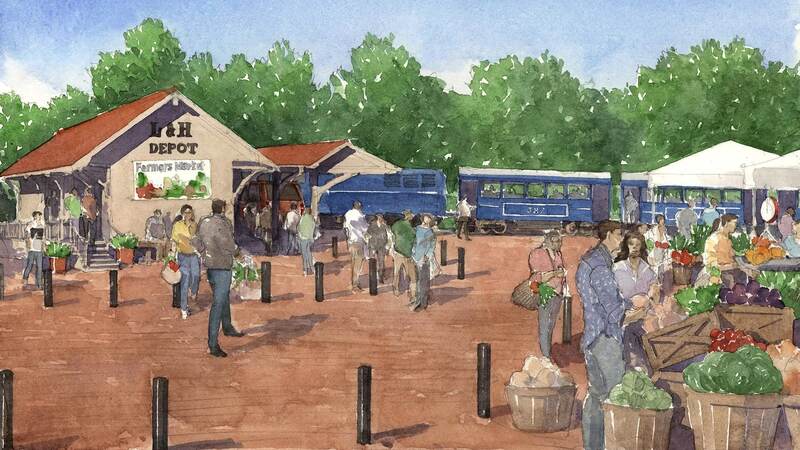 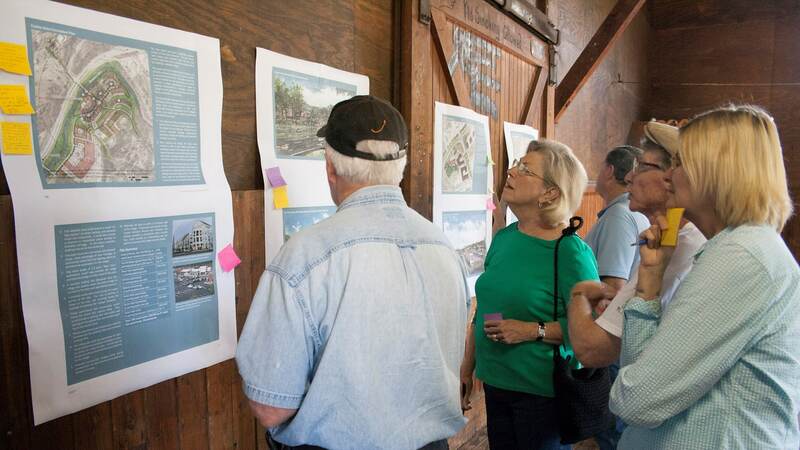 Detailed plans were developed for a number of key areas to show: how redevelopment could occur around the new casino, how downtown Murphy could make best use of its historic depot, how rural crossroads could develop in a way that respects local character, and how a historic rail corridor could be repaired for freight and excursion service, with a nearby greenway for cyclists.